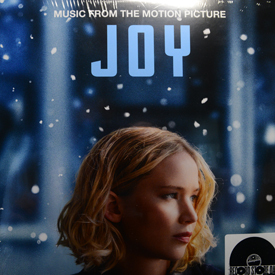 Music from the motion picture “Joy”, starring Jennifer Lawrence. From Record Store Day 2016. Factory sealed.